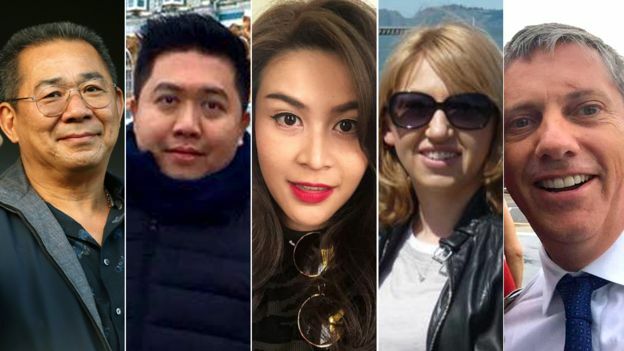 'Soulmate' pilots Eric Swaffer and Izabela Roza Lechowicz (pictured) among five who died alongside Leicester City billionaire owner in helicopter crash. Vichai Srivaddhanaprabha, Kaveporn Punpare, Nusara Suknamai, Izabela Roza Lechowicz and Eric Swaffer. 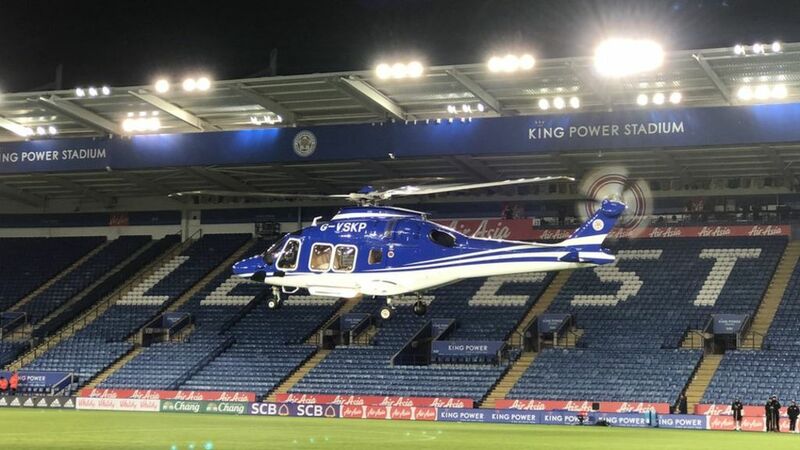 The United Kingdom's Air Accidents Investigation Branch (AAIB) has notified the NTSB of an accident involving an Agusta AW169, which occurred on October 27, 2018. The NTSB has appointed a U.S. Accredited Representative to assist the AAIB investigation under the provisions of ICAO Annex 13 as the State of Manufacturer and Design of airplane components. 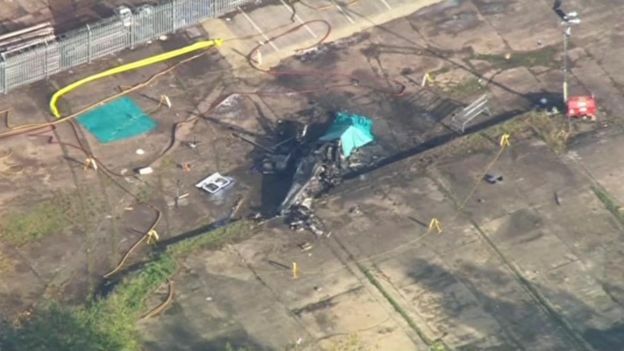 All investigative information will be released by the AAIB. Loss of control on departure, Leicester, October 27 2018. The accident occurred at 1937 hours on 27 October 2018. This Special Bulletin is published to provide preliminary information gathered from the site investigation, subsequent technical investigation, recorded data, and other sources. In accordance with established international arrangements, the Agenzia Nazionale per la Sicurezza del Volo (ANSV) of Italy, representing the State of Design and Manufacture of the helicopter, appointed an Accredited Representative (Accrep) to participate in the investigation. The Accrep is supported by advisers from the helicopter manufacturer. The Transportation Safety Board of Canada, representing the State of Design and Manufacture for the helicopter’s engines, has also appointed an Accrep. Experts have been appointed by the Aircraft Accident Investigation Committee of Thailand and the State Commission on Aircraft Accidents Investigation of Poland. The European Aviation Safety Agency (EASA), the UK Civil Aviation Authority (CAA) and the helicopter operator are also assisting the AAIB.